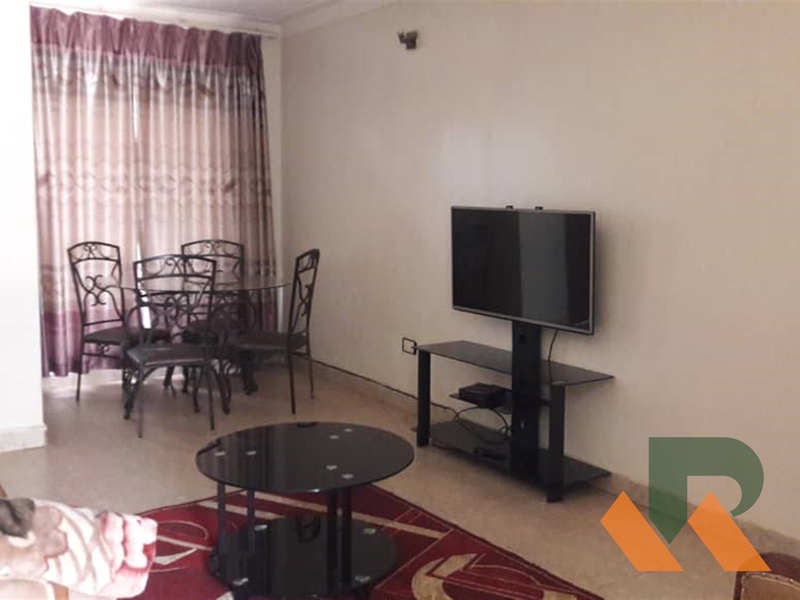 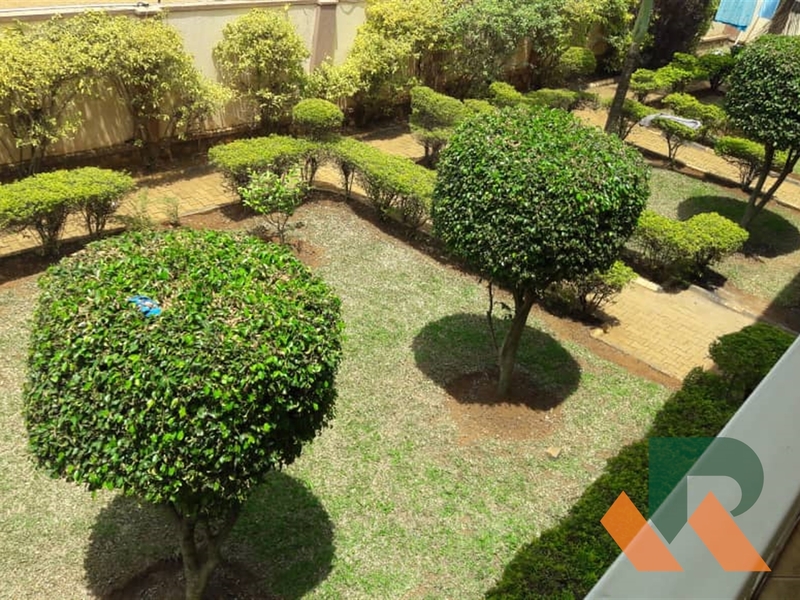 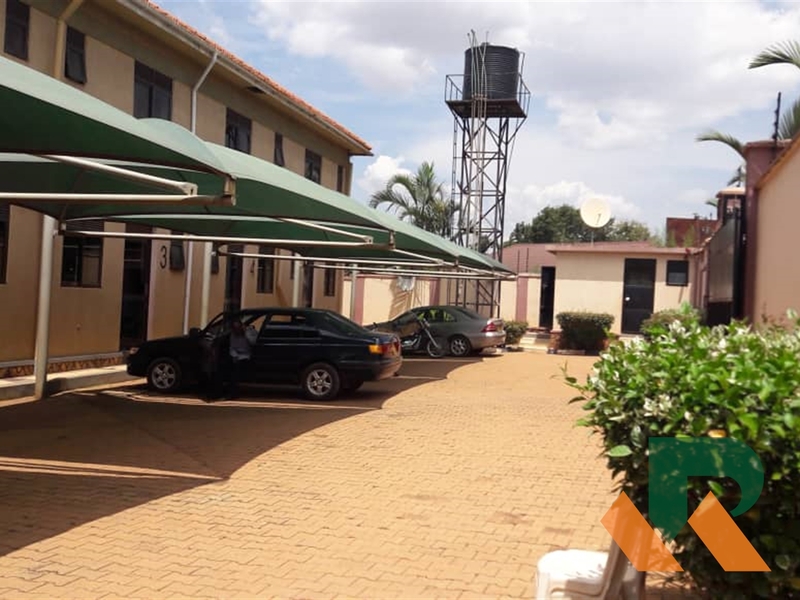 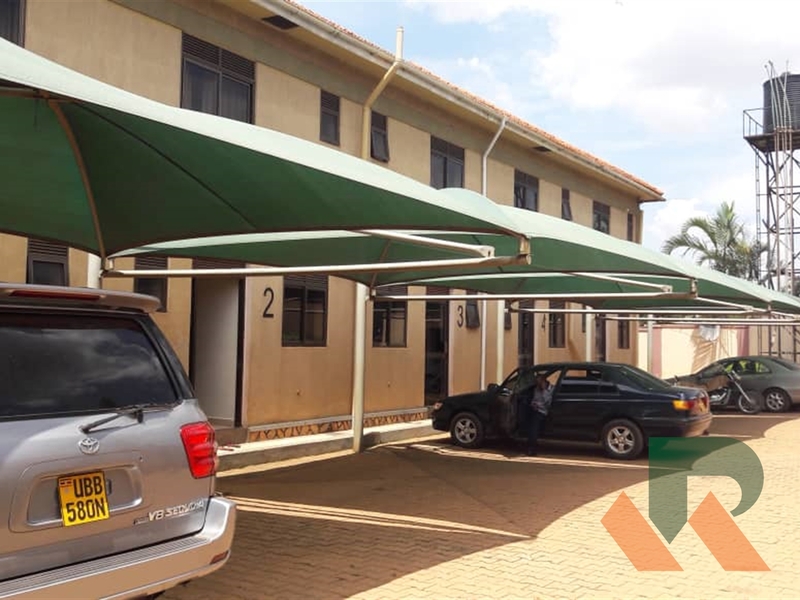 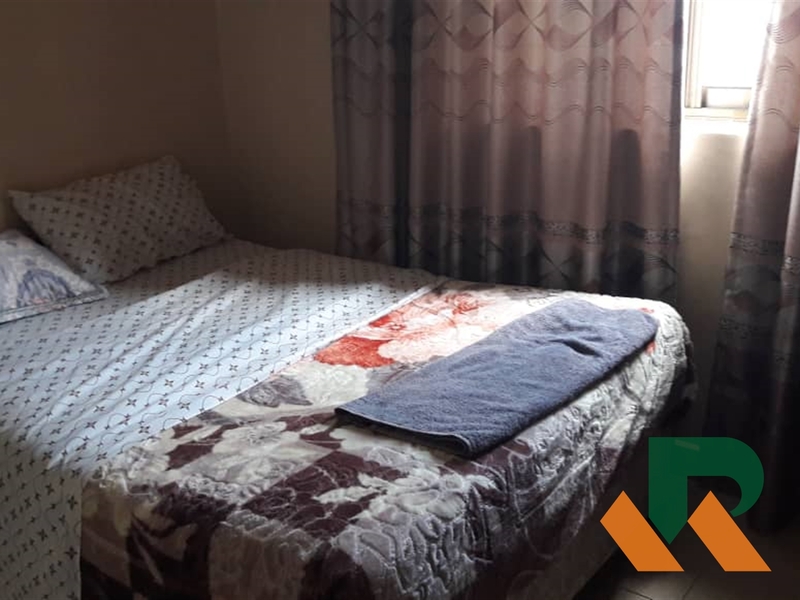 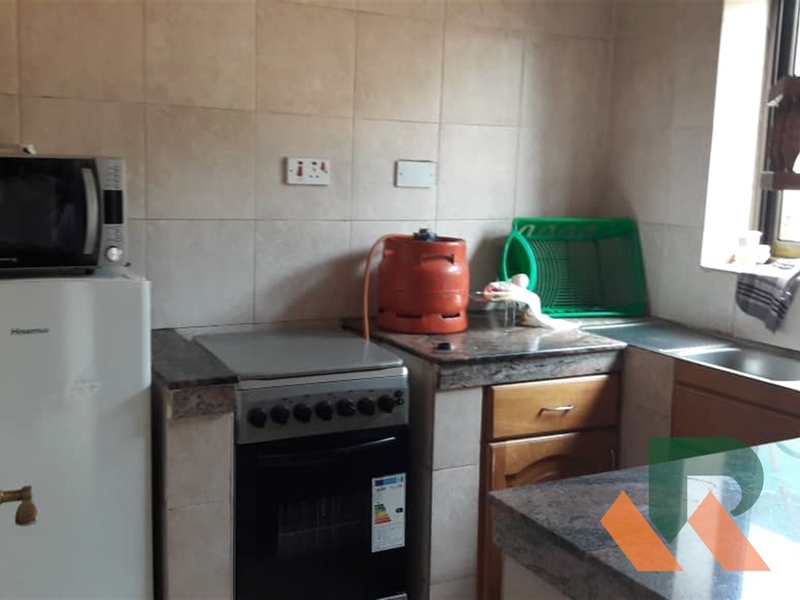 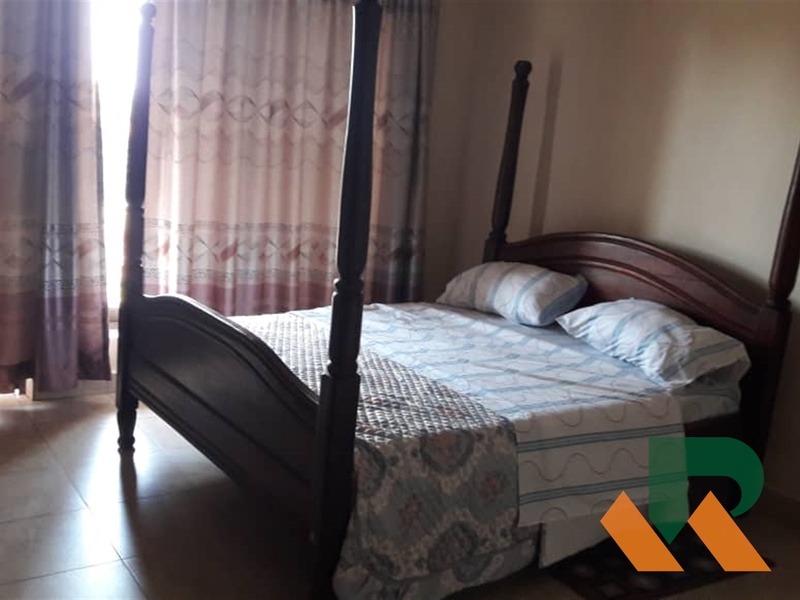 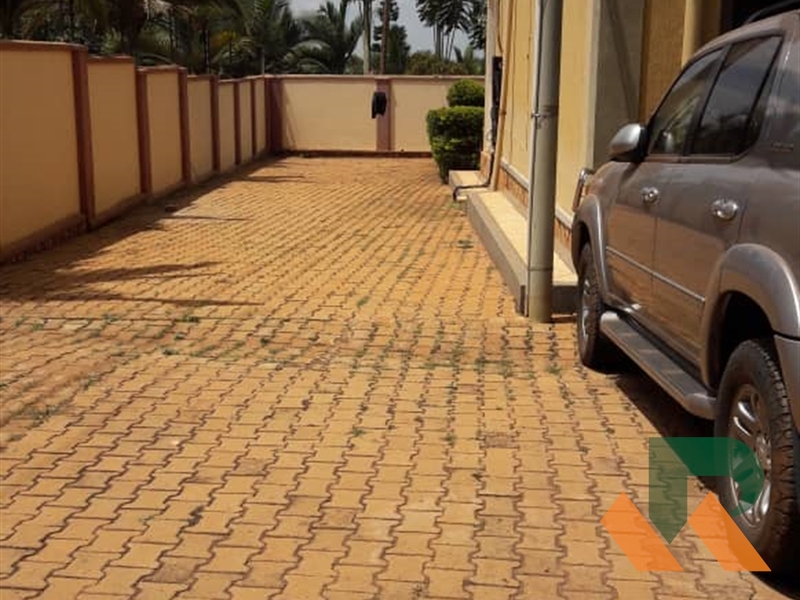 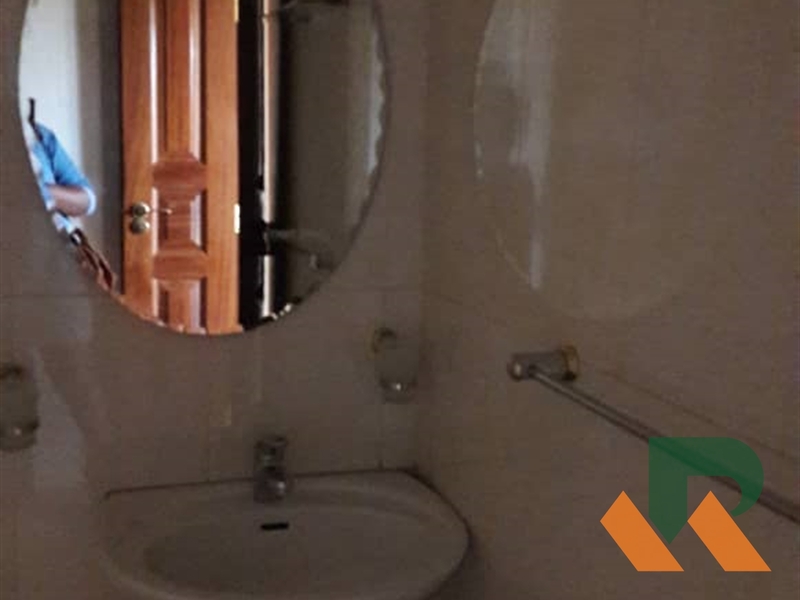 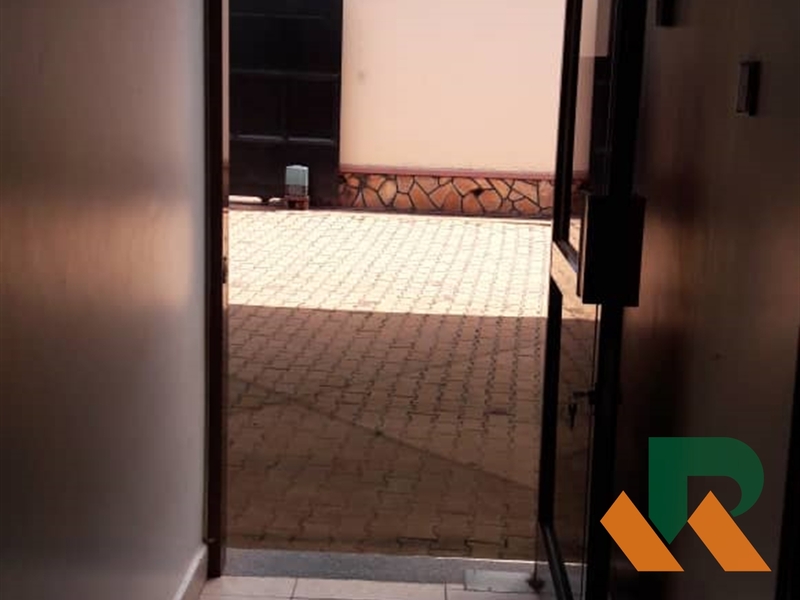 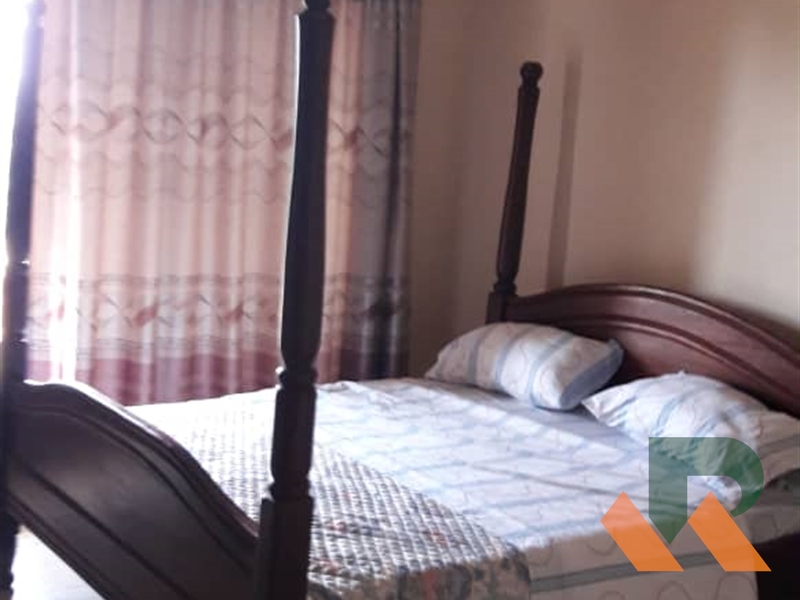 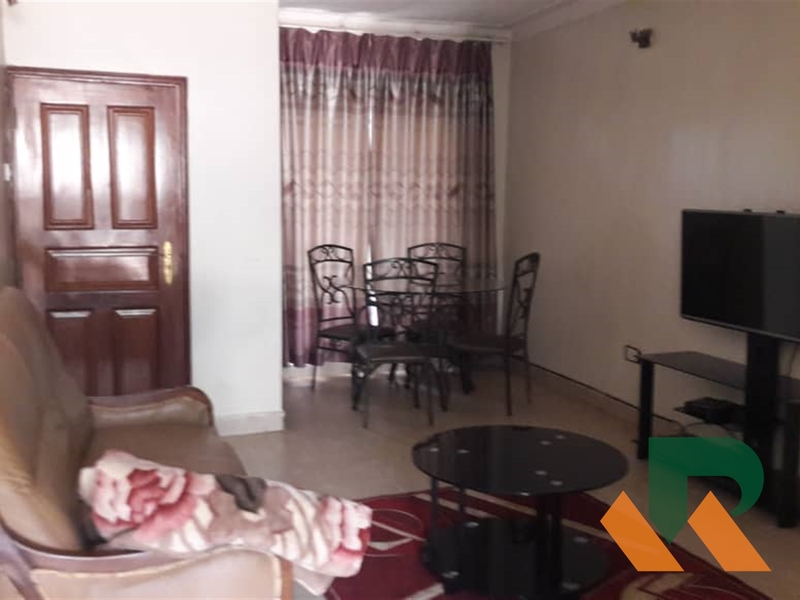 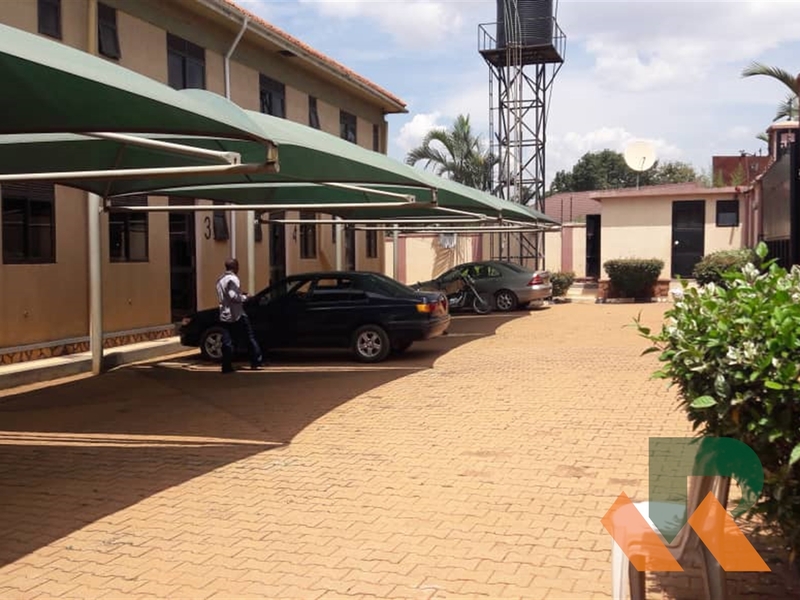 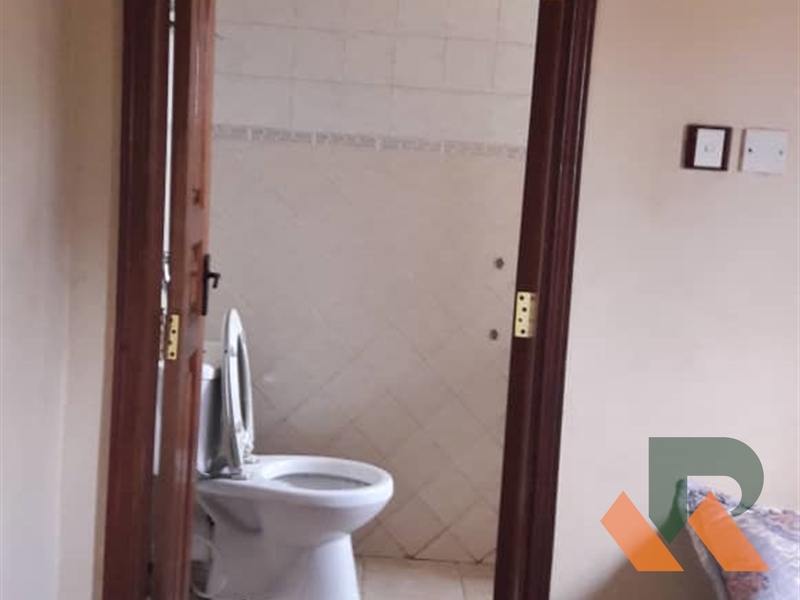 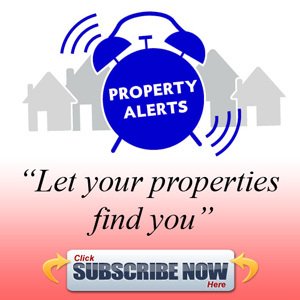 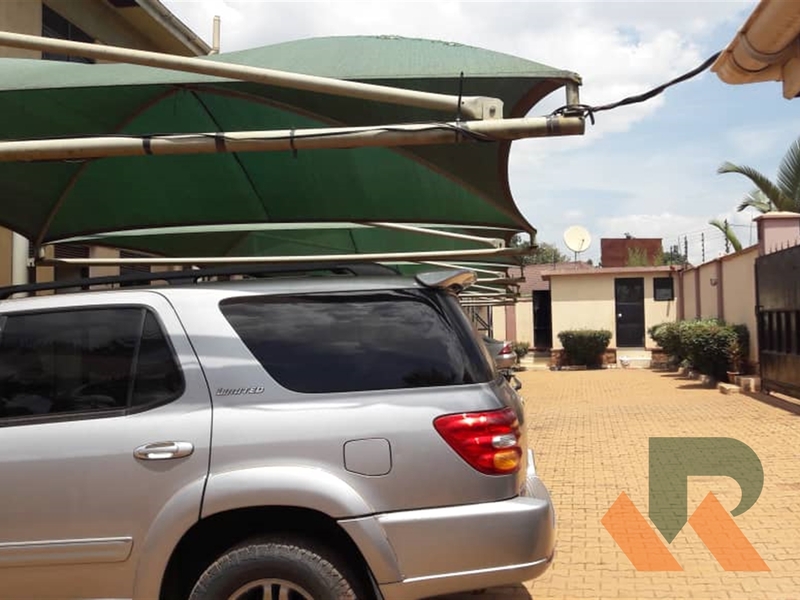 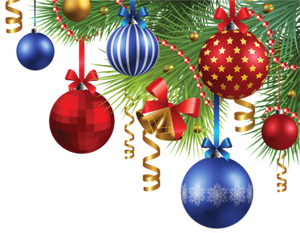 Beautiful apartments for rent situated in a well organised rich and peaceful secure environment with both water and power supply. 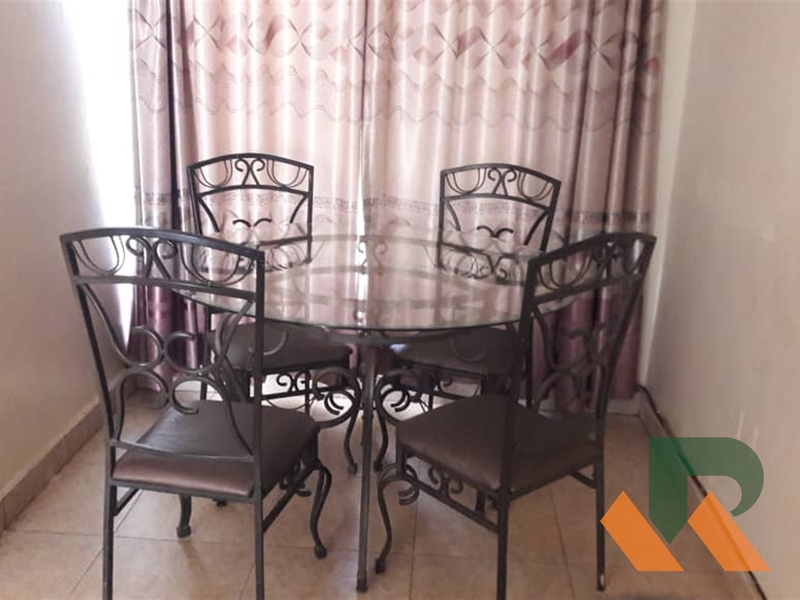 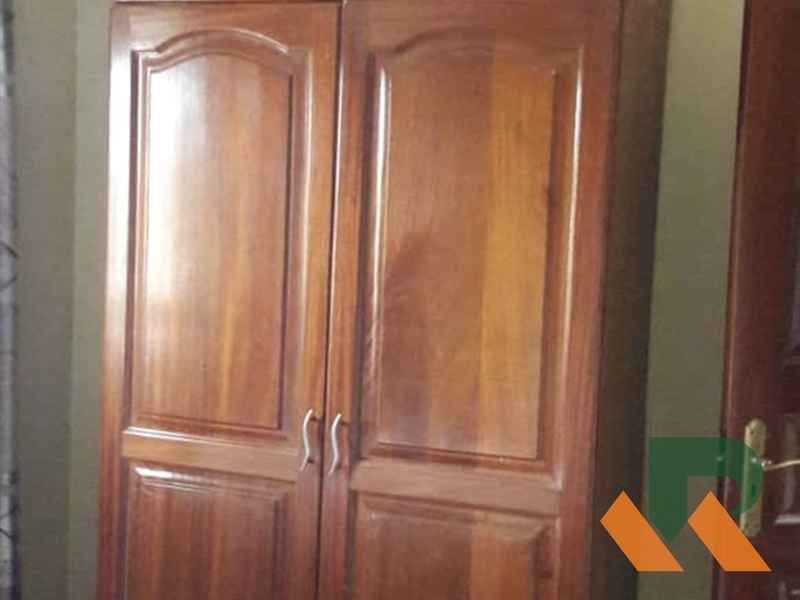 It comes with a combined sitting and dining room area , spacious kitchen with beautiful cabinets. 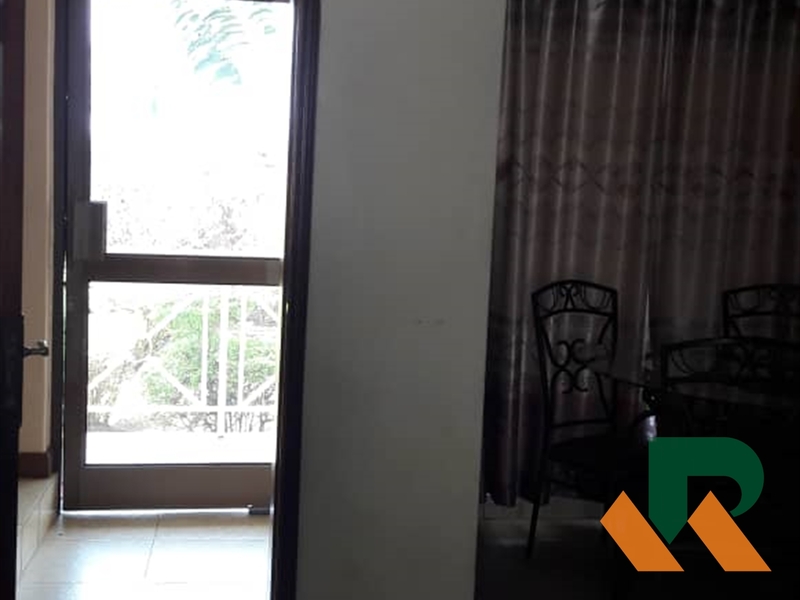 Am interested in viewing this property (with code 35062) on 4/21/2019 at 3:00pm, please confirm my appointment.